U.S.-based e-commerce giant Amazon posted its Q4 2018 earnings on Thursday, revealing that the company’s net sales totaled $72.4 billion USD (roughly $90.07 billion CAD) for the quarter that ended on December 31st, 2018. 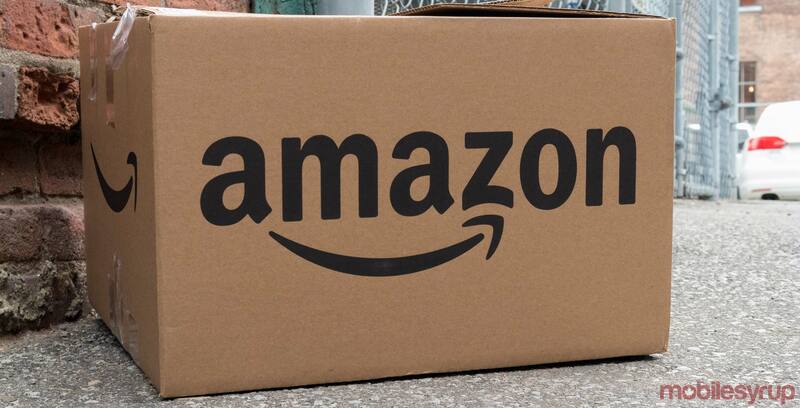 According to a January 31st, 2019 media release, Amazon net sales increased by 20 percent compared to Q4 2017. Additionally, the company’s net income increased to $3.0 billion USD (roughly $3.94 billion CAD) in Q4 2018, compared to $1.9 billion USD (roughly $2.49 billion CAD) in Q4 2017. In terms of the company’s total sales, Amazon sold $232.9 billion USD (roughly $305.76 billion CAD) in 2018, representing an increase of 31 percent. Annual net income increased to $10.1 billion USD (roughly $13.26 billion CAD) in 2018, compared to $3.0 billion USD (roughly $3.94 billion CAD) in 2017. “Alexa was very busy during her holiday season,” said Bezos. Of the company’s total sales for Q4 2018, Amazon’s online stores division brought in $39.822 billion USD (roughly $52.28 billion CAD). Amazon Web Services — Amazon’s cloud hosting platform that powers a significant chunk of the public internet — generated $7.430 billion USD (roughly $9.75 billion CAD) in Q4 2018. Amazon’s subscription services — including its Amazon Prime membership program — generated $3.959 billion USD (roughly $5.20 billion CAD) in Q4 2018. “During the holiday season alone, tens of millions of customers worldwide started Prime free trials or began paid memberships,” reads an excerpt from the same January 31st media release. According to Amazon, the company employs approximately 647,500 full-time and part-time staff, excluding contractors and temporary personnel. Amazon stock closed at $1,718.73 USD (roughly $2,256.62 CAD) at the end of the day’s trading.